Sal La Rocca’s new album breathes groove and freedom. His modern jazz with captivating sounds is tinged with avant-gardism. Walloon and Flemish, Belgian and Italian, his group is defined by a multiple identity. Self-taught musician, Sal La Rocca is one of Belgium’s most popular bassists. For more than thirty years, he has been traveling around Europe alongside renowned musicians. He accompanied Toots Thielemans, Philip Catherine, Steve Grossman and Lee Konitz, among others. After two albums as a leader, he recorded in 2017 ’Shifted’, his new record that he will present at this concert. The project explores a certain duality. First, by the presence of Flemish and Walloon musicians; then, by the apparent opposition between avant-gardism and tradition. Jeroen and Lieven open doors to unexpected sounds and colors. Sal and Pascal are more anchored in the tradition, while remaining permeable to other sounds. This alliance offers open music, with surprising tones, groove background that recall the hard-bop of the 60s. 8€ for the entire evening (Sal La Rocca Quartet + Yotam Silberstein Quartet). To book your tickets, come directly to the Jazz Station and pay with cash (only! 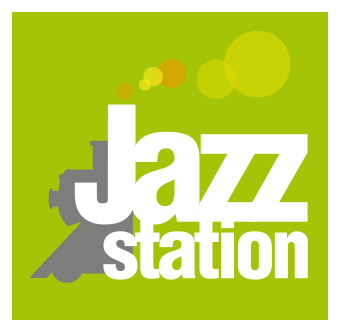 ), or send an e-mail to info@jazzstation.be.